Steve helps oversee the pastoral life of the church. 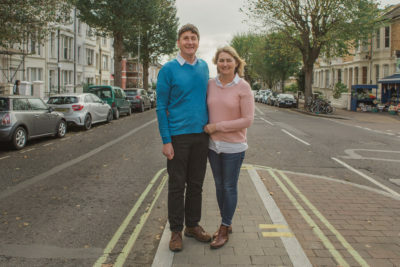 Steve and Rosey enjoy their coffee and love discovering new gems of the Brighton scene; give them a chance and both will happily spill forth about the smoothness of their latte! They’ve been married for 37 years and have four adult children who are spreading out across the country. Having served on staff for almost 40 years, Steve is a firm believer that Jesus transforms lives and longs for the day when on any given Sunday there are far more people packing into church buildings rather than coffee shops.